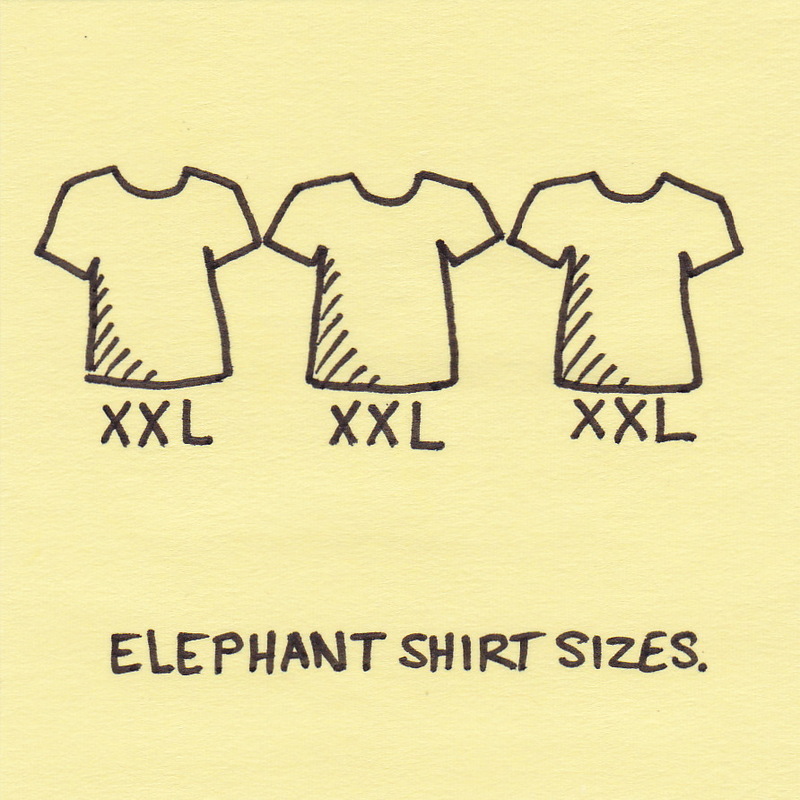 I’m sure elephants are very aware of their own differences in size, but they all look the same to me. I have spent over 5 months posting on this blog. In that time I have learned several things about myself. 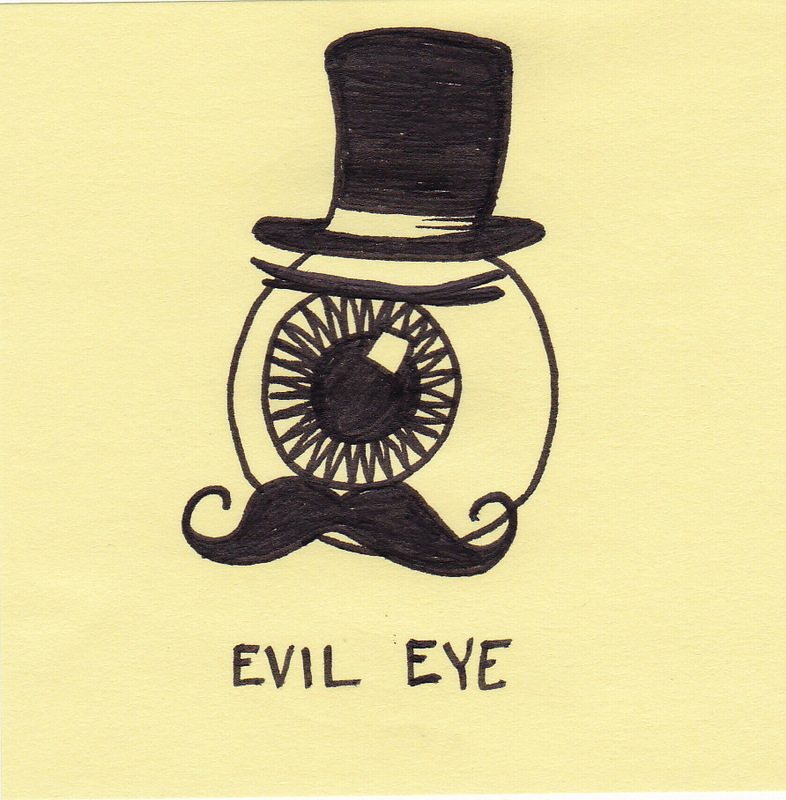 Things like the fact that I think any drawing is funny if it has a mustache. Time for some (more) blog stats! 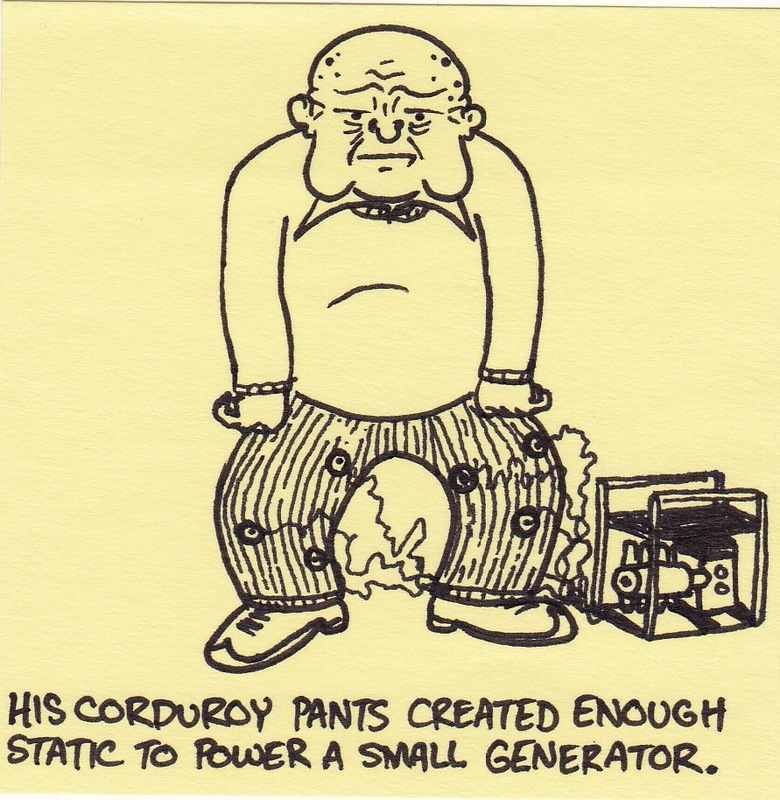 Over a dozen varieties of both “static electricity” and “very old man” have brought many, many visitors to this blog. One or the other of these phrases bring at least one new person here almost every day. If you are here today searching for static electricity or very old men (or both) today is your lucky day! 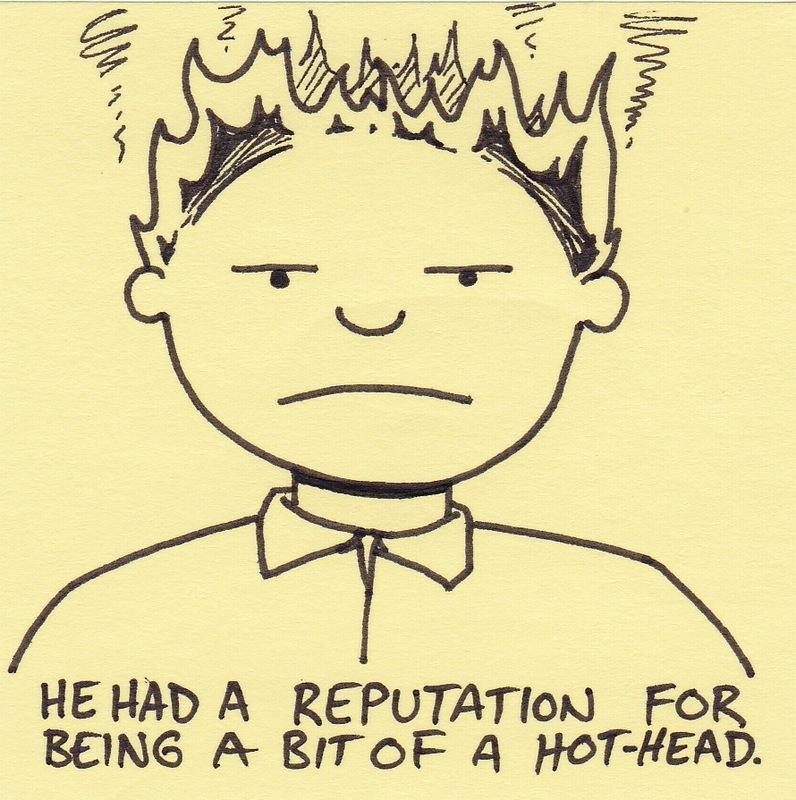 He had a reputation for being a bit of a hot-head. My wife chopped off about 14 inches of her hair this past weekend. We now have two small children and she simply doesn’t have time to deal with it. She looks good with the new style AND it’s less of a fire hazard. 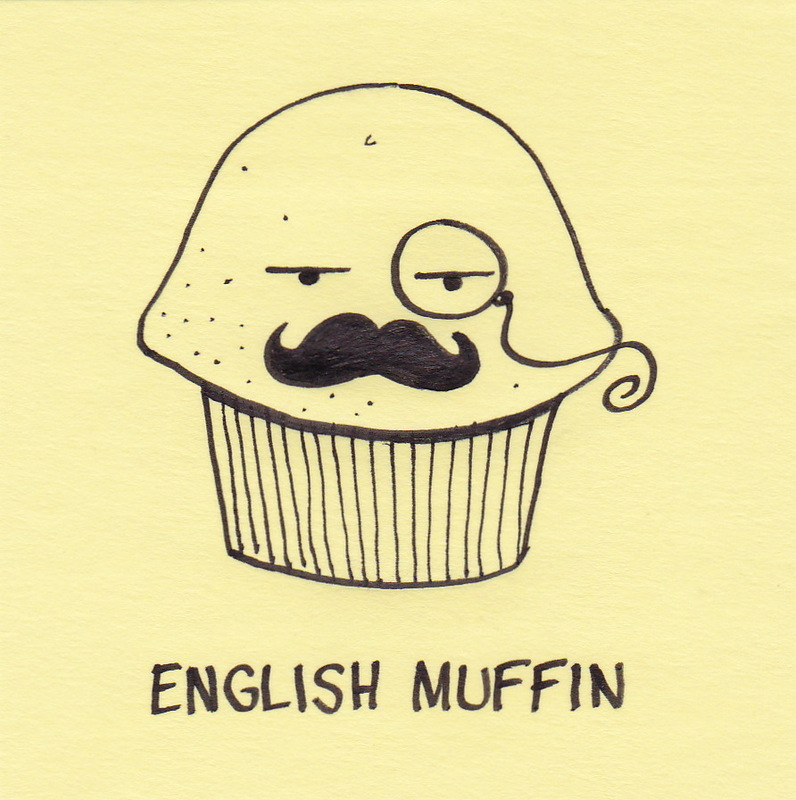 When I was in college, I worked with a woman from England. She was a wealth of information for me on all things British. One thing in particular has stuck with me. If you speaking to someone from the UK, never EVER call those little pouches that belt around the waist a “fanny pack.” It is apparently quite offensive. According to her, she grew up calling them “bum bags.” Ugh. Frankly, I’m embarrassed either way. You are currently browsing the Inkjot blog archives for July, 2010.